When can you get college credit for experiencing the great outdoors while on a camping and canoeing expedition? When it’s part of a unique outdoor recreation learning adventure within the outdoor living skills class at Southern Illinois University Carbondale. And, this is just one of the experiential education options available to Salukis. 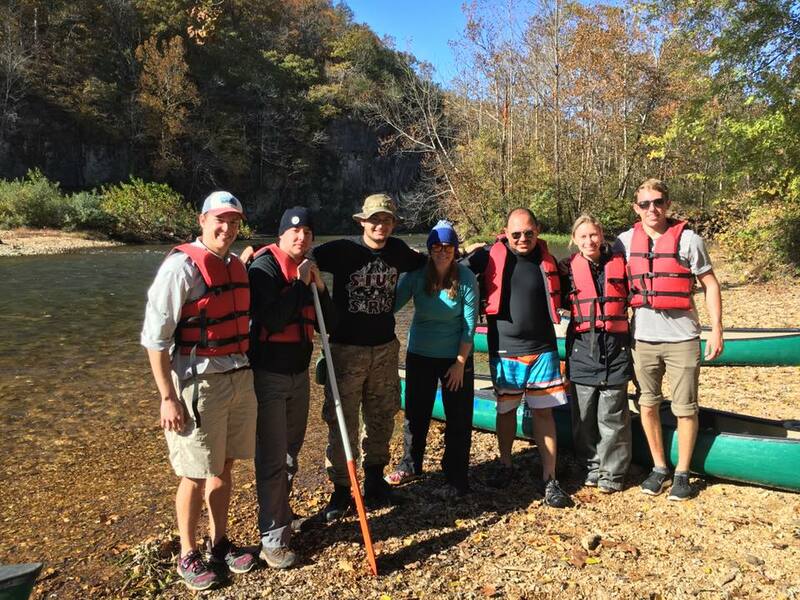 During the fall semester, seven students, including five undergraduates and two graduate students, participated in the class outing on the Current River in Missouri. Josh Jahnke, a program graduate assistant, was the assistant instructor for the course with Tim Sellman, a senior recreation profession program major. Leading the way was Emily Tanner, an instructor in the public health and recreation professions department. 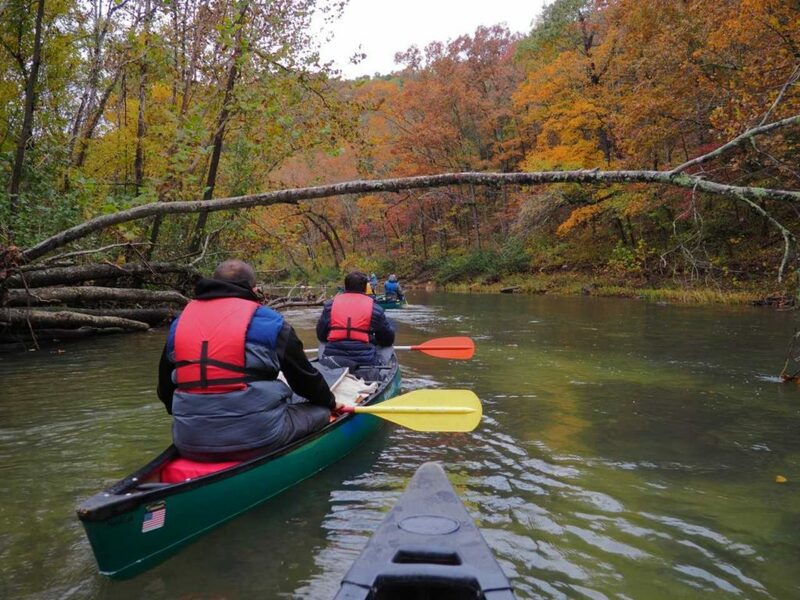 Over the course of the three-night, four-day adventure, the group canoed 30 miles, acquiring knowledge of canoeing fundamentals as well as safety techniques, such as how to safely recover from a capsize. 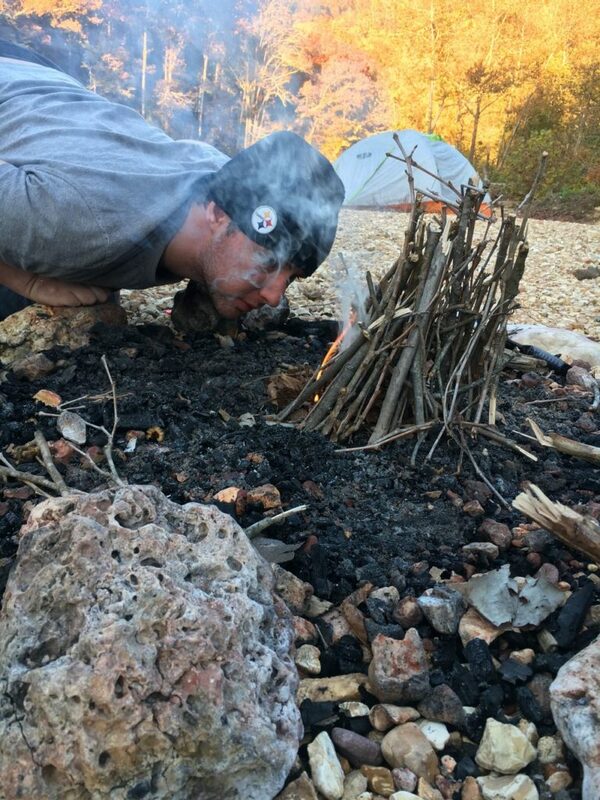 Participants learned how to purify water, set up a campsite, build a fire and much more. While the course is required for recreation professions program students who are specializing in outdoor recreation leadership and management, it’s open to all SIU students. Those participating this fall included outdoor recreation, therapeutic recreation and psychology majors. The trip proved to be an educational time in more ways than one for Filip Ferguson, a senior recreation major from Bloomington, Illinois. But, the trip also taught Ferguson some personal lessons. He said he is not the same person he was before going on the trip. Ferguson said his goal is to work in the field of therapeutic recreation and the lessons he learned will translate into his work as he helps clients with physical or mental challenges achieve their goals. Don’t despair if you missed last fall’s trip. There are a variety of other courses on campus where the benefits of outdoor recreation are proven. There are 200-level skills-based courses in rock climbing, canoeing and backpacking. 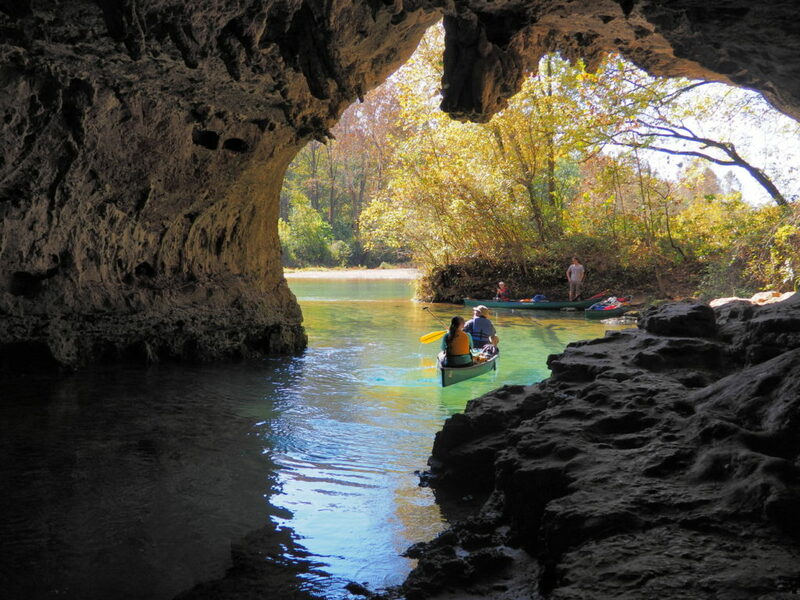 Students can earn three credit hours over spring break by taking Rec 427 – Water-Based Recreation – a canoeing/camping trip to the Ozark National Scenic Riverways. A summer class, Rec 431 Expedition Leadership, is open to all majors. The class is required for students who are earning the outdoor recreation leadership specialization and they plan and lead the trip. They will pitch trip ideas to faculty instructors in February. 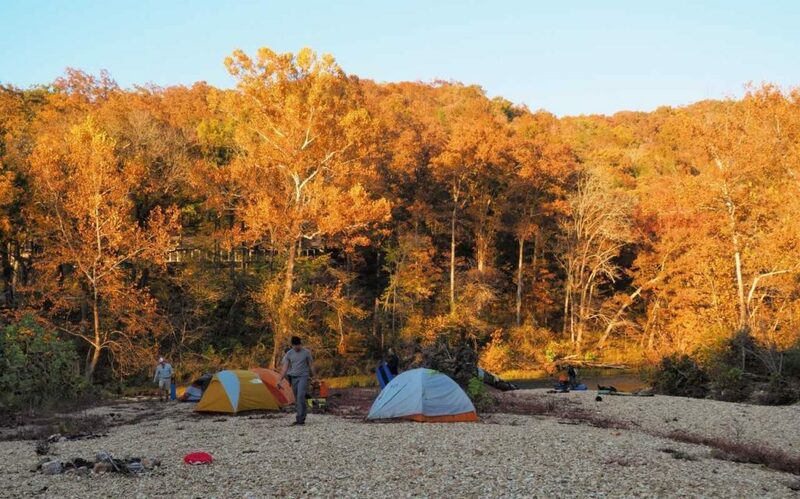 To learn more about the outdoor living skills class or any of the other similar courses in SIU’s recreation professions program, visit the website or contact Tanner at emily.tanner@siu.edu.